We take pride in the feedback received by our homes from residents, families and professional bodies. 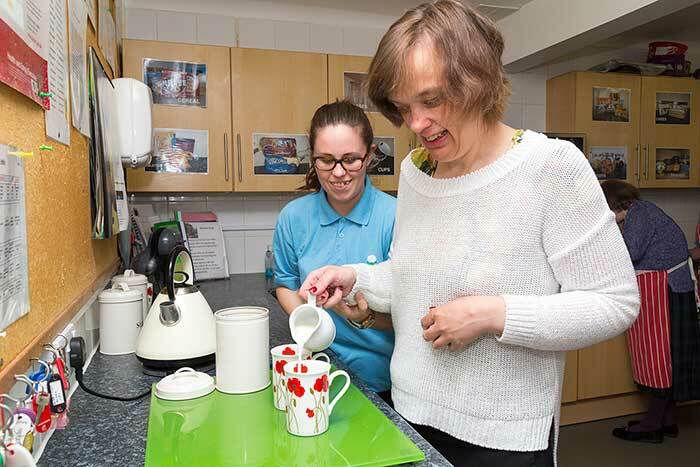 Many of these comments are evidence of the high standards we strive to achieve on a daily basis throughout our homes, of the first class care we extend to each of our residents and their families and of the professional standards we maintain to not only meet, but exceed the standards of the Care Quality Commission. We have displayed some of the feedback we have received below for you to see, which we hope will give you some insight into not only our standards of care but also the values which are important to us. 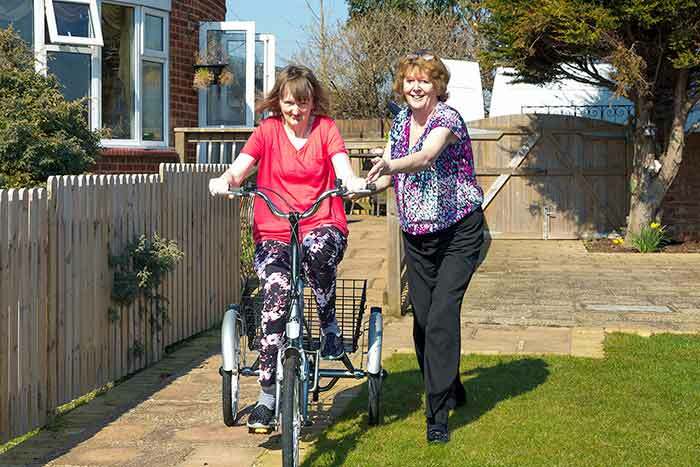 "There is a real family atmosphere and we can visit our relative any time we like. The people who live here are included in everything and the staff really do seem to love their jobs". "I am very, very happy living in this wonderful home, I like all the nutty staff. I love the food and I can talk to the staff if I have any problems". "There was a lot of laughter in the home and people were supported to develop and maintain friendships and relationships. It was clear that staff knew people very well, they knew about their backgrounds, their families and their interests." - CQC (Care Quality Commission), Dec 2015"